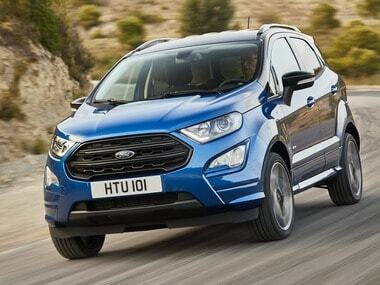 Ford seems to have a winning formula on their hands with the refreshed Figo. In a statement, Ford India said it is voluntarily inspecting 7,249 EcoSport petrol vehicles, manufactured between November 2017 and March 2018, to update the PCM software. 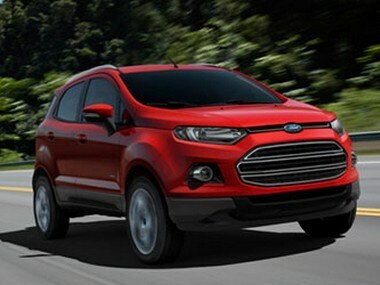 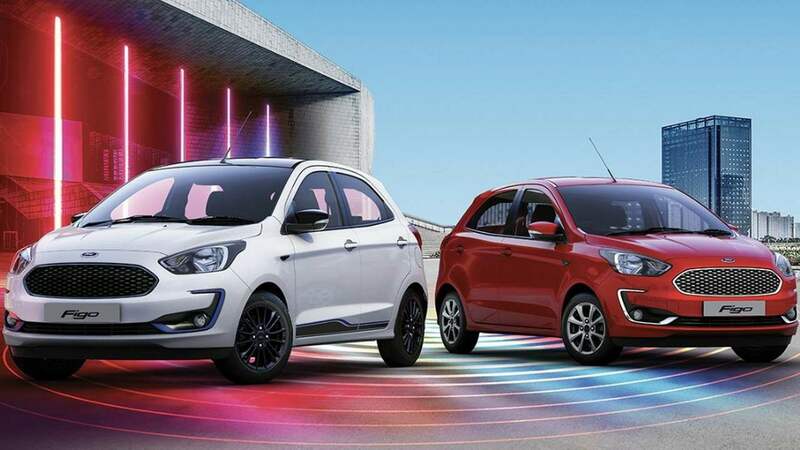 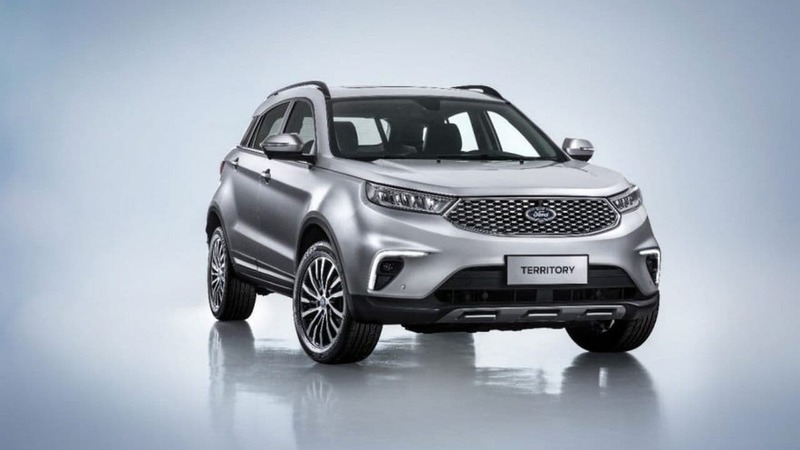 In terms of styling, the Territory looks like a grown-up Ecosport with the signature ford grille and headlamps. 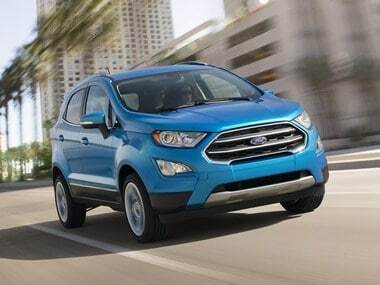 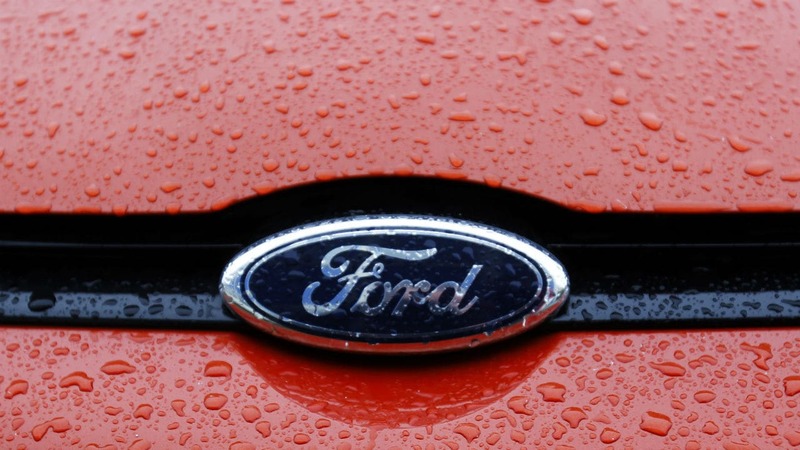 Ford India on Friday said it is recalling 5,397 units of its popular sports utility vehicle EcoSport to rectify faulty front lower control arm and driver and front passenger seat recliner locks. 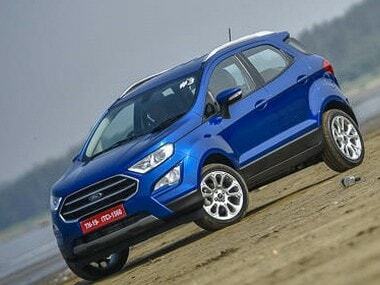 Figo gets cosmetic tweaks including honeycomb grille, new bumper with Ford Freestyle type recesses. 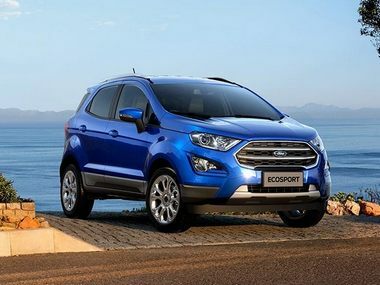 The prices of Ford EcoSport 2018 petrol models start at Rs 7.31 lakh whereas the diesel models are available from Rs 8.01 lakh (ex-showroom, Delhi).